Mold Busters offers top of the line mold testing using Air Quality Tests. Mold Busters is able to take samples of the air in your home to determine precise mold levels. A Mold Busters employee will pump 75 liters of air in your home through a cassette filter. That mold testing filter is then sent to an independent lab that analyzes the filter. When they are finished they send their mold test report back. The mold test report gives information detailing how many mold spores are in the home and what types of mold spores are in the home. It is easy to tell if there is an issue once this report is compared with outside mold levels. 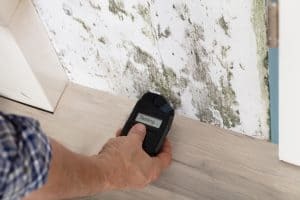 The mold test done in your home should be similar or below outdoor mold testing averages in order for your home to be healthy. The independent lab can take anywhere from 3 to 5 business days to complete their analysis. The unique thing about the Mold Busters mold testing procedure is that we save you money by running less tests than other mold removal companies. Other companies have to run a mold test in almost every room to determine where mold levels are the highest. 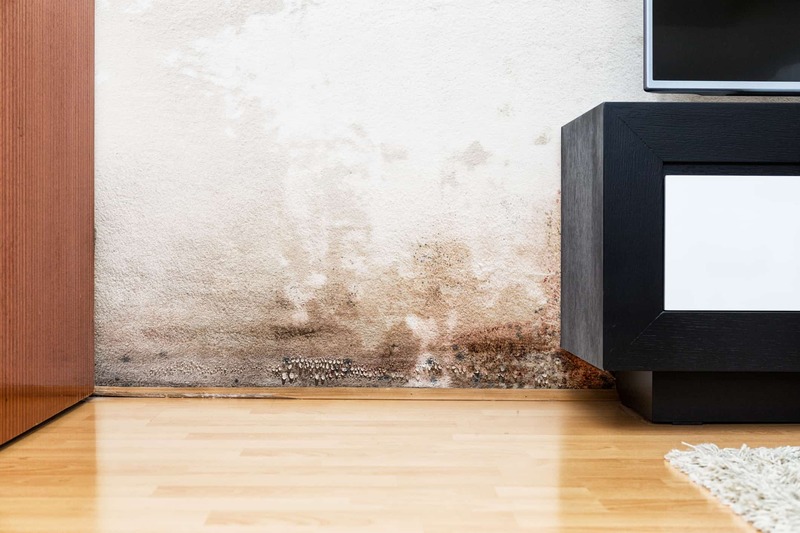 This mold testing process will cost you hundreds of dollars. Mold Busters treats the whole home every time, so they don’t need to run tests in every room. Other companies charge anywhere from $250 to $500 for mold testing. Mold Busters mold tests are just $100.00.